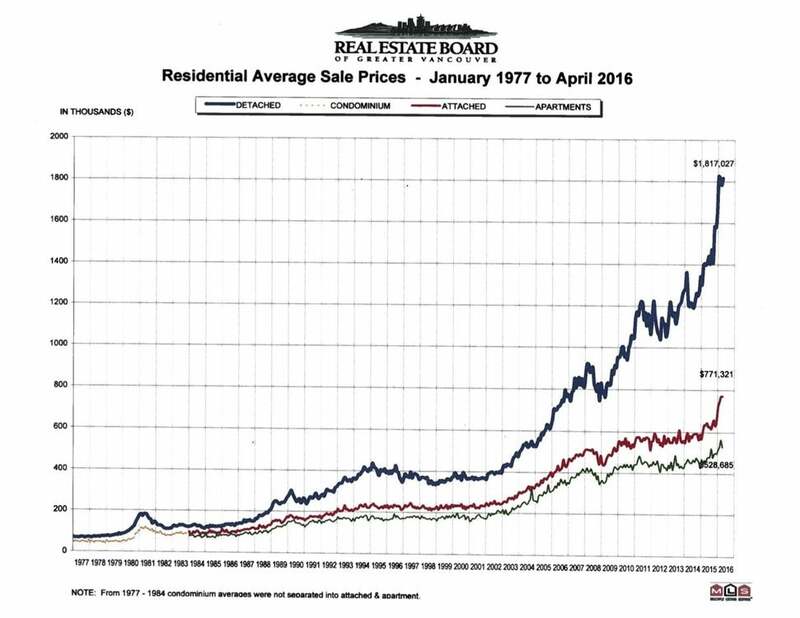 Real Estate Board of Greater Vancouver reports that April was the highest selling on record. The home buyer competition remains intense! Although the listing count is up & the supply still seems to be chasing this surge of demand, therefore prices still seem to be creeping up. Sales - active listings ratio is at 63.3% (home prices experience upward pressure when the ratio reaches the 20%-22% in a particular community for a sustained period of time.